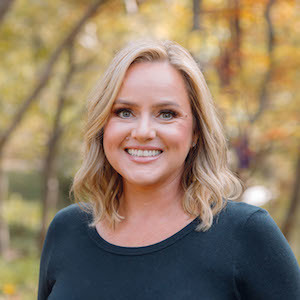 A 15-year veteran of Dallas real estate, Shannon Blount combines a calming, reassuring approach with the kind of block-by-block knowledge that only a Dallas native can provide. Raised by a commercial real estate broker father, Shannon's been immersed in the vernacular and skills of the trade since childhood. In fact, real estate is the only profession she's ever known. Each summer during college was spent in real estate internships, and she began her own residential career the moment she graduated. Known for her meticulous attention to detail, clients praise her ability to solve problems seemingly before they arise. Her knowledge of the industry and marketplace are peerless, and she consistently goes above and beyond for clients, long after the deal is done. Shannon is truly passionate about Dallas real estate, and her success is demonstrated by the long list of clients who've become close friends as well. Shannon attended the Hockaday School and Southern Methodist University, where she received a bachelor's degree in corporate communications. She enjoys spending time at Lake Cypress Springs with family, friends and her rescue dog, Willie. She's an avid cook and baker, as well as an enthusiastic supporter of Dallas performing arts.